After the first time I went to Paalaa Kai Bakery almost 2 years ago, I posted a picture of their popular Snow Puffies on Instagram. @jimmygomez then commented about how their malasadas are "the best malasadas on Oahu." It took a while for me to finally try Sada's Malassadas, but I finally did (and also picked up some Snow Puffies and Chocolate Doughnuts for the kids). I don't really care for malassadas, but I have to admit that even though Paalaa Kai Bakery's malassadas are not hot out of the fryer, they are still really good! 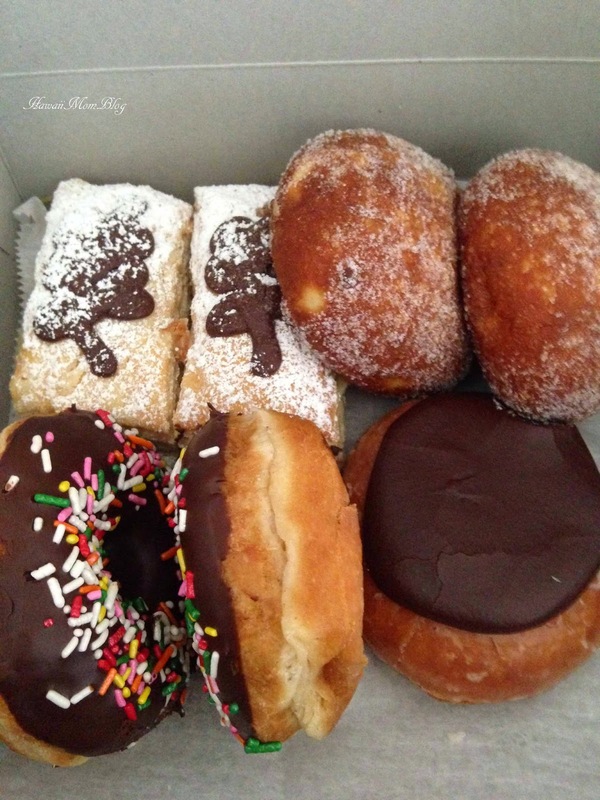 These huge pieces of fried dough are soft, sugary, and delicious! The Snow Puffies were yummy too, and the kids devoured their chocolate doughnuts. I'm glad I finally had a chance to try the malasadas from Paalaa Kai Bakery! Thanks @jimmygomez for the suggestion!